RHMA plants and strengthens churches in small towns. 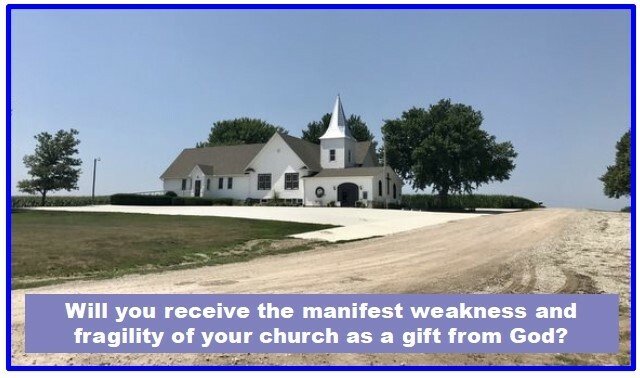 We minister to thousands of town & country churches. Click the link to learn more about us. RHMA plants and strengthens churches in small towns. Through the years the blessing of God has clearly been evident, as new churches have been established and existing churches given new impetus. In the process, countless have been won to Christ and nurtured in their faith. RHMA ministers to thousands of town and country churches and pastors through . 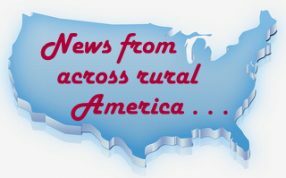 . .
Do you share RHMA’s passion to meet the spiritual needs of rural America? Then this website may provide just the help and encouragement you are seeking! 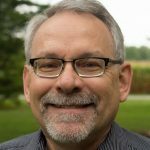 At the height of his busy writing and preaching ministry, Warren Wiersbe was often referred to as The Pastor’s Pastor. RHMA is privileged to call him our friend and to have had him speak at several of our conferences over the years. 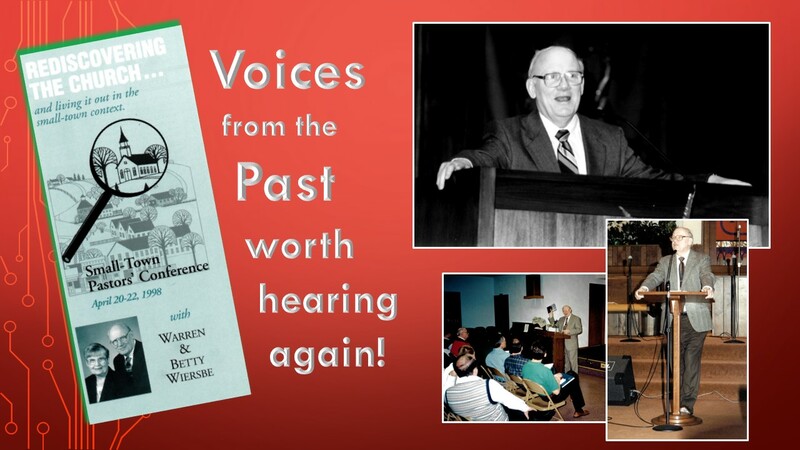 Click here to listen to his 1998 messages on Rediscovering the Church. It’s as timely now as it was then! 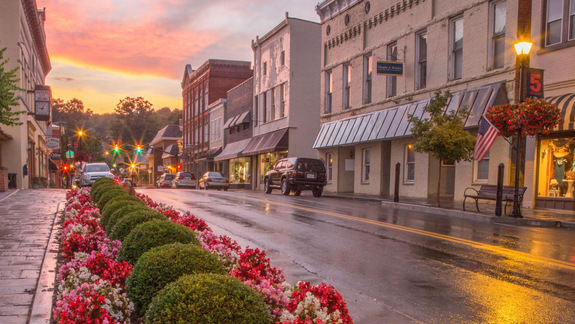 Gordon-Conwell Seminary prof and small-town pastor (and small-town PK!) 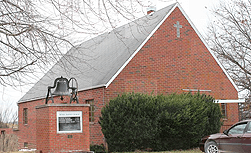 Stephen Witmer shares the secret small churches know best. 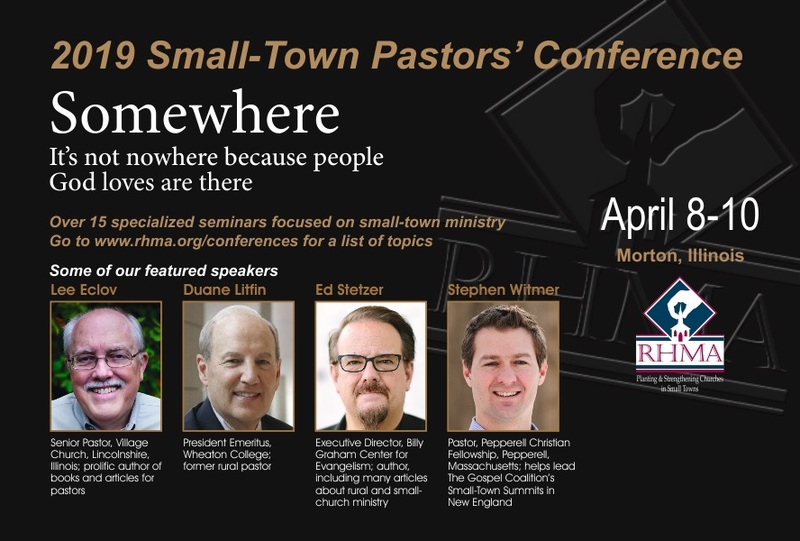 Stephen will be a plenary speaker at our 2019 Small-Town Pastors’ Conference. 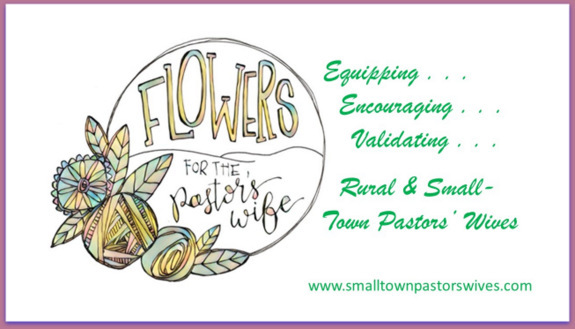 If you’re a pastor’s wife in rural ministry, we encourage you to check this out! 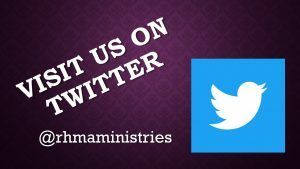 Interested in a little information on the who/what/where/why/when of RHMA? View our 75th anniversary video . . .